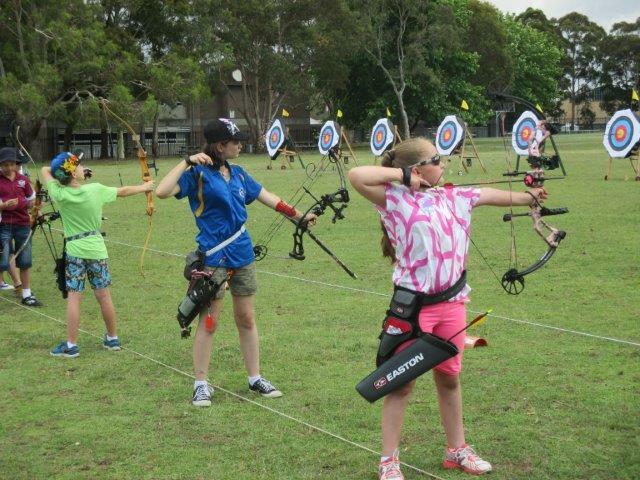 Warringah Archers is pleased to announce their Kidbow (U20) and Adbow (Adults) programs. Kidbow is for those archers U20 (20 years old and younger) and Adbow is for archers 21 years old and older. Registiation for the 2019 program are now Open. The Kidbow and Adbow Program runs every weekend from Sunday 3rd February 2019 through to Sunday 26th May 2019. No additional entries will be accepted after the 31st March, 2019. Weekly/per visit fee: $5 per visit (cash). Email: info@warringaharchers.com.au for more information. Warringah Archers will provide all the equipment necessary for you to take part in the program, and participants will be coached by qualified Archery Instructors. Remember SLIP, SLOP, SLAP and a hat is a requirement of all paricipants. Please continue to check this page for updated information.